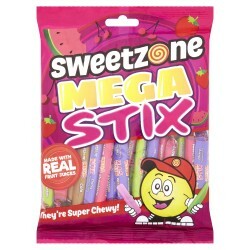 SweetZone There are 15 products. (50g). 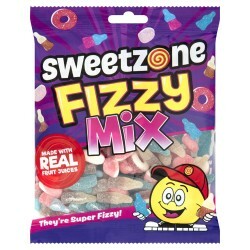 A light and fluffy treat, low in sugar and fat! 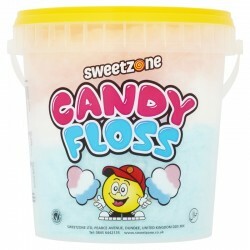 Each pail contains strawberry, vanilla and bubblegum flavours, and is great for sharing! 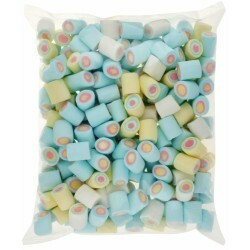 Sweetzone Circle Marshmallows Multicoloured (1kg). 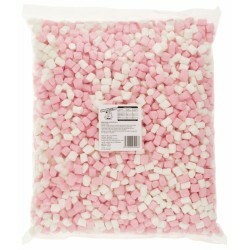 These fun marshmallows are ideal for chocolate fountains, weddings, roasting on barbeques or for filling up pick & mix cones! 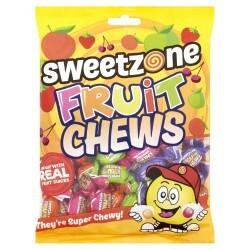 Sweetzone Fruity Mallows (165g). 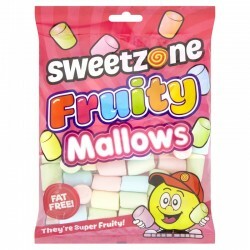 Fruity Mallows are similar to Mighty Mallows but with a range of fruity, refreshing flavours, including raspberry, mango, watermelon and strawberry! 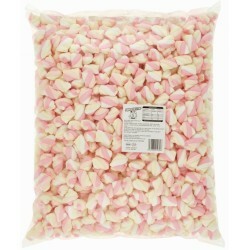 A popular bag of 20 twisty marshmallows that are perfect for sharing! Try roasting them over a barbeque, or dipping into a chocolate fountain! 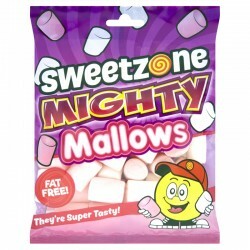 Sweetzone Mighty Mallows Pink & White (1kg). Larger than micro marshmallows but smaller than mighty mallows, these mini mallows make ideal toppings for desserts, sundaes and hot chocolates! Available in plain white colour. 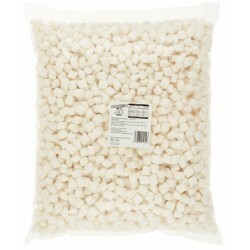 Sweetzone Mini Mallows White (1kg). Larger than micro marshmallows but smaller than mighty mallows, these mini mallows make ideal toppings for desserts, sundaes and hot chocolates! 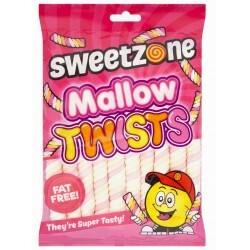 Sweetzone Mini Twist Mallows in Pink, White & Yellow (1kg). Larger than micro marshmallows but smaller than mighty mallows, these mini mallows make ideal toppings for desserts, sundaes and hot chocolates! Available in plain white and pink and white colours.